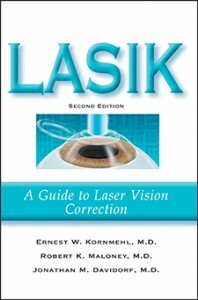 Nationally-recognized ophthalmologists Jonathan Davidorf, M.D., Robert Maloney, M.D., and Ernest Kornmehl, M.D., are authors of the new title, LASIK—A Guide to Laser Vision Correction. Each author has performed thousands of the procedures, currently among the most popular vision correction procedures in the U.S. Last year, 1.3 million LASIK procedures were performed. 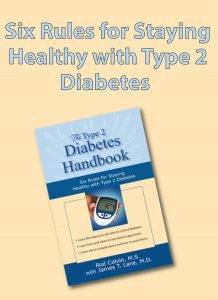 The book is scheduled for a late summer release. One out of six American couples has trouble conceiving. 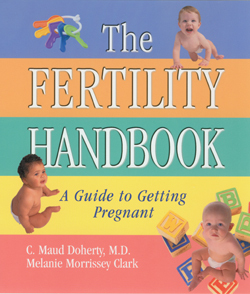 Authors C. Maud Doherty, MD, and Melanie Morrissey Clark hope to help those couples with their forthcoming book, The Fertility Handbook—A Guide to Getting Pregnant. Prior to writing the book, Morrissey Clark was a patient of Dr. Doherty’s, a reproduction specialist. Now Morrissey Clark is the mother of triplets. 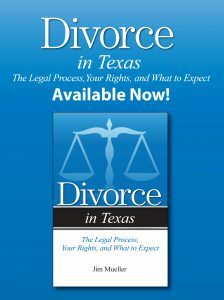 The book is set for a fall release. “It’s not whether you win…but how you play the game!” Truer words have never been spoken for John L. Shannon, a volunteer youth coach for more than thirty years. He’s author of the forthcoming The Coaches Guide to Real Winning—Teaching Life Lessons to Kids in Sports. Having written the book for other coaches, Shannon stresses that the most valuable lessons a coach can teach are those about hard work and integrity—not about how many wins are chalked up in a season. The book is due out in the late spring. In early March, thoracic surgeon Walter J. Scott, M.D., was the guest speaker at the opening of Tulsa’s Lung Cancer Center, part of the Cancer Treatment Centers of America programs. He will also be the speaker at a similar event in Oklahoma City in May. 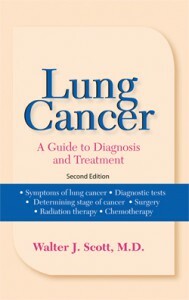 Dr. Scott is author of Lung Cancer—A Guide to Diagnosis and Treatment. Later in the Spring, Dr. Scott joins faculty from the Dana Farber Cancer Institute, Mayo Clinic, and Medical University of South Carolina as a speaker at the third annual lung cancer program for health professionals, hosted by Creighton University in Omaha. The authors of Living with PCOS, Angela Boss and Evelina Weidman Sterling, are hosting live chats on Tuesdays evenings during April and May. The chats, on coping with PCOS, polycystic ovary syndrome, are at www.parentsplace.com from 9:00 pm EST to 10:00 pm. 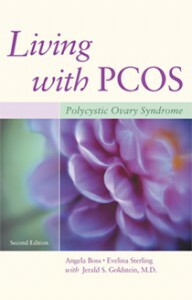 Also, the authors’ new column on PCOS will be available, starting in April, on obgyn.net. In the summer, Boss and Weidman Sterling will speak to PCOSA chapters in Maryland, Washington, D.C., Wisconsin, and Virginia. The Street-Smart Entrepreneur, by Jay Goltz, goes back to press this month for a fifth printing. Understanding Parkinson’s Disease, by David L. Cram, MD, goes back to press for the fourth printing.